College students hardly ever get a break to scan the stacks of Library West for a new book to read, much less time to actually read them. But don’t panic: we at PRISM have cut out some of that legwork for you and hand-picked five amazing books, ranging from biographies to anthologies. We’ve even given you a fool-proof reading plan for each book that will help you finish them by the end of the semester! So without further ado, here are five fantastic books (that aren’t “Antigone” or Smokin’ Notes) that you can easily read in a semester! What it is: This book changed the way I live my life. I’ve always considered myself an introvert; I would 100 percent of the time prefer to stay in my dorm on the weekends and read a good book. “Quiet,” a book for and about introverts, helped me understand (1) that it’s OK — very healthy, even — to be an introvert; (2) that society doesn’t really accommodate for introverts or admire their natural skills; and (3) that there are specific ways throughout the day that introverts can both push themselves out of their comfort zones and provide for their mental and emotional needs. Why it’s a must-read: If you’re an introvert of any sort (you like to be alone while you study, put headphones in so you don’t have to talk to anyone you know, or circumnavigate Turlington to avoid awkwardly refusing yet another flyer for the engineering club), you’ll find this book ENDLESSLY fascinating. In the first half of the book, Cain explores America’s attraction to extroversion and how this has negatively shaped our educational systems, job arenas and even our politicians. The second half is where it gets practical. One amazing tip Cain lays out in the book is the idea of “restorative niches.” Find a place or a time, she says, where you can be by yourself and stop pretending to be extroverted. Though society may require you to push yourself out of your introverted shell at times (e.g., networking at Career Showcase, participating in class or mentoring a younger student), always remember to take time to “withdraw” and return to your true, introverted self. Especially for: Introverts! But for real, everyone should read this book and take a moment to understand what makes you more social or more introspective. How to read it in a semester: Read around one chapter per week! What it is: You’ve probably seen the beautiful orange cover of this book in the stacks of every bookstore you’ve ever been to. Well, go ahead and judge this book by its bright and artsy cover — the inside is just as bright and twice as artsy! Cohelo takes us on a sensuous, sweeping journey as we follow a young boy from his hometown in Spain to his spiritual destiny in Egypt. Why it’s a must-read: This book seems to focus on the boy’s destiny, but really, all the important events happen in the middle of his journey. This message is important for college students, whose “destiny” seems to be getting a degree, an internship or a job. But the most important things happen in the middle of our story. This book reminds us to stop, take a moment and look around us. Experiences, relationships and memories can pass us by while we’re slaving after a degree, so take a cue from Cohelo, and find time to pursue your destiny every day. How to read it in a semester: Read one section every three weeks! What it is: We’ve all heard of “Star Wars”, and most of us know who George Lucas is, but few of us could name his hometown, his hobbies or any of his pre-“Star Wars” films. Never fear! This beautifully thorough biography lays out all of these details, and much more, in readable and straightforward prose. You’ll never lose another round of George Lucas trivia again! Why it’s a “must-read”: This book is engrossing, and not just for “Star Wars” fans! “George Lucas” has a lot to teach every college student about following our passions (in Lucas’ case, film), despite what our parents, culture or academia tells us. We shouldn’t just passively follow our passions, though. Like Lucas, we should vigorously pursue excellence in everything — but not at the expense of the relationships in our life. And who knows? One day, your passions may create a cultural phenomenon as resonant and iconic as Ben Swolo! 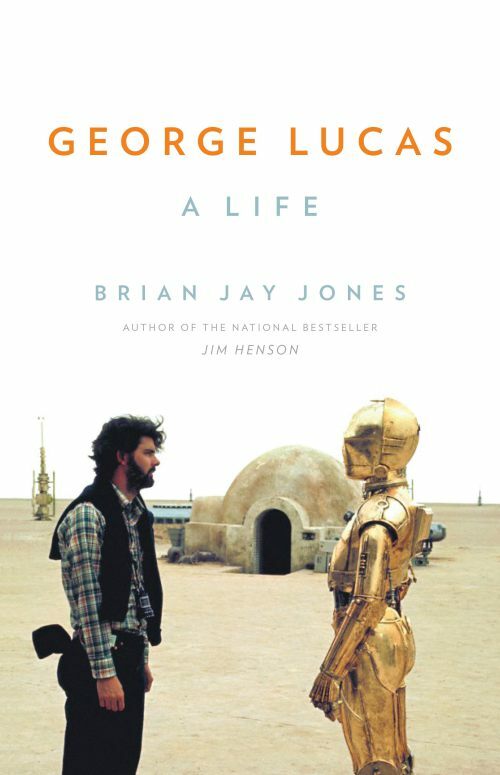 Especially for: “Star Wars” fans and film nerds (honestly, after reading the first half of this book, I wanted to become a filmmaker — fair warning: this book may induce you to change your major). How to read it in a semester: Read about one chapter a week! 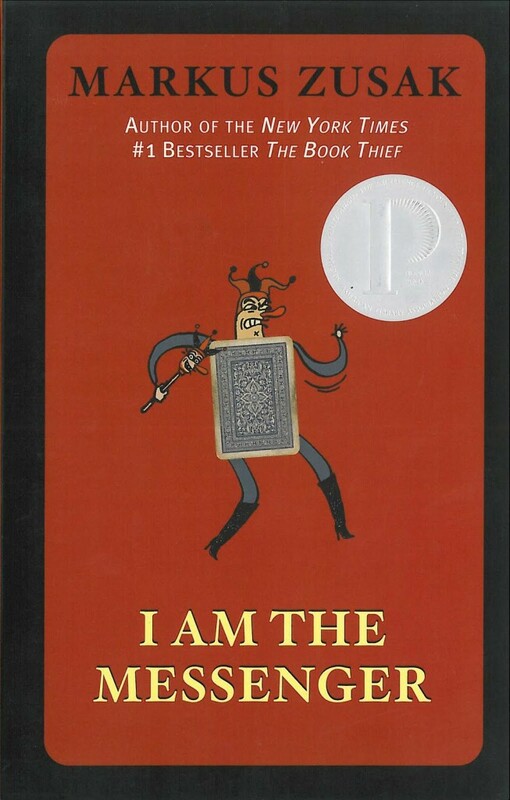 What it is: Author of “The Book Thief,” Markus Zusak takes on a completely different genre in “I Am the Messenger.” We follow 19-year-old taxi driver Ed Kennedy as he gets engrossed in this weird, paranormal mystery. As the book progresses (no spoilers), Ed learns more and more about himself, his friends and how to show love to the world around him. This novel ends with a trippy twist, which gives readers a chance to respond to the book’s pointed call to do what you can to understand the stories of people around you and then learn how to make a difference in their lives. Why it’s a must-read: First of all, Markus Zusak is a genius, and anything he writes is a work of art. But beyond that, this book fits well with the crazy, precarious and confusing life college students live. Like us, the protagonist is on the brink of adulthood and doesn’t really know where he’s headed. All he knows is that he needs to make a difference in the lives of people around him. So he does, even though it’s scary. Especially for: People who want to make a difference. How to read it in a semester: Read about four chapters a week! 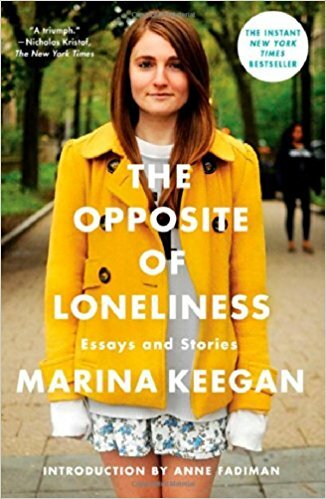 What it is: Marina Keegan, a spitfire English major convinced she was destined to be an author, died at the age of 22 right after graduating from Yale. This book is a posthumous collection of her vibrant short stories and poignant essays written both from experience and from her vivid imagination. You’ll wanna keep this book close to your bed so you can snag a story every night! Why it’s a must-read: This is book is quintessentially college: written by a college student about her college experiences. In her short stories, which range from a brashly un-cute tale of college dating to the story of a stranded submarine crew, Keegan writes in startling prose about love, family, loss, and fear. Especially for: Students who want to make the most out of college. Trust me, you can’t read this book and NOT become inspired to dream big and become a better college student! How to read it in a semester: Read around one piece a week (but $10 says you’ll want to finish before the semester ends).